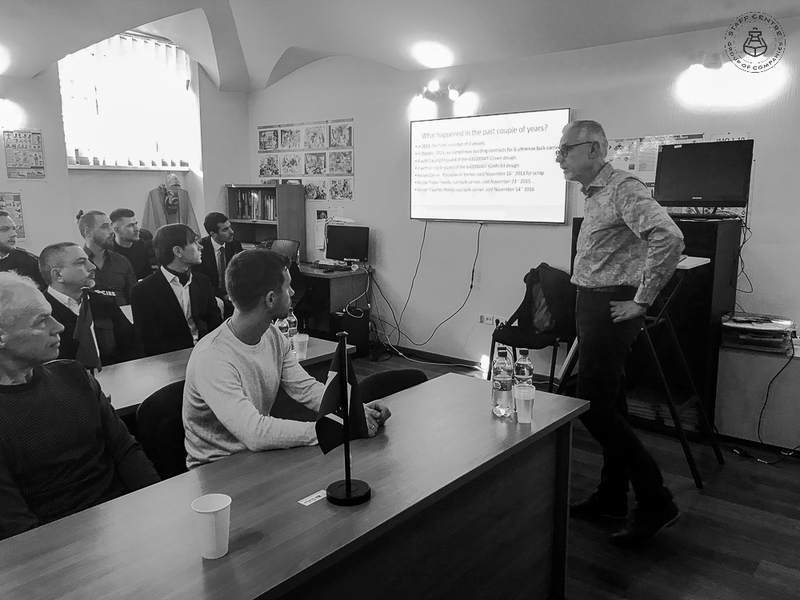 The seafarers from Staff Centre working in J.Bekkers fleet participated in a seminar held by Shipowner’s and Manager’s representatives in Odessa on November 30. Senior officers as well as several of their younger colleagues were invited to Staff Centre premises where they had a chance to get acquainted with their Company’s latest developments and also to have an outlook on strategies for forthcoming fleet expansion. The focus of the event was in the matters of technical and safety management. Considering the fleet currently consists of the vessels built in 2016-2017 a lot of attention was devoted to matters of communication means on-board, IT security and related issues. The seafarers were actively interacting with the Fleet Manager/DPA Mr Rene Bonhof during the discussion of the working life at J.Bekkers. 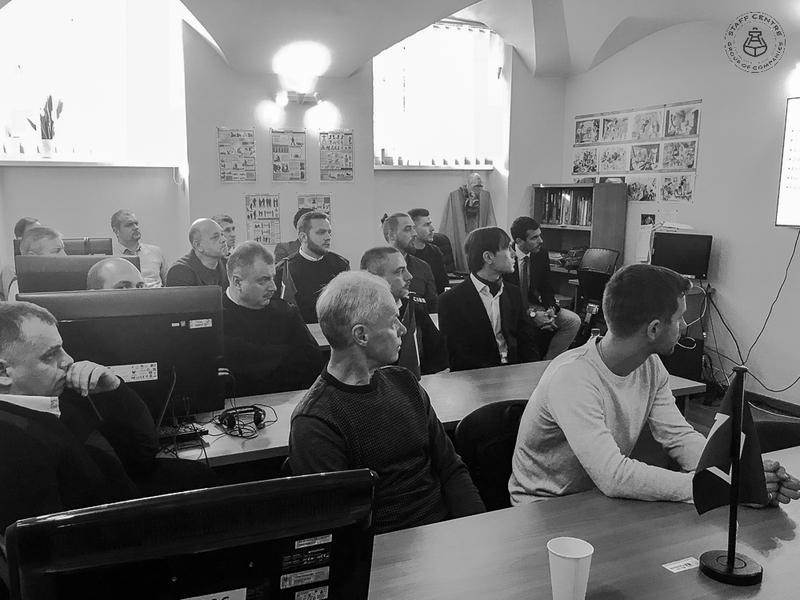 The matters of concern were practical and day-to-day problems the seafarers face and it was a good opportunity to share and discuss them in a positive and friendly manner. Both Mr Bonhof and MPM Senior Crew Manager Mr Pablo Torres concluded that this discussion was indeed fruitful and will definitely lead to further improvements of existing policies and procedures. J.Bekkers Co. B.V. is a shipping business based in the Netherlands and MPM (Marine Partners Monaco SAM) is a management company with main office in Monaco and branches in major shipping locations worldwide.